Search, Locate, Order & Track. The Expert and DanaMate are now DanaAftermarket.com. 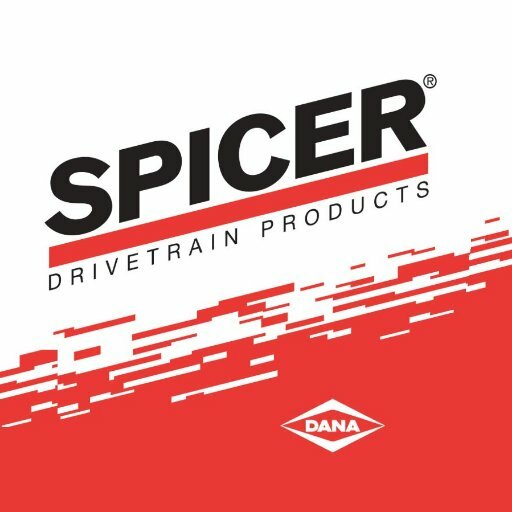 Easily access the genuine Spicer parts information you need to succeed. It's never been easier to do business with Dana. Manage higher driveline torque. Maximize fuel economy. Randall Speir, Sr. Manager, Performance Aftermarket for @DanaInc_ , introduces the #TeamSpicer jeeps during the recent #EasterJeepSafari. Meet Ginger, Toddler and the JL and JK 60s. See the full video here https://t.co/sBzRJ6Td4k. All-makes aftermarket replacement parts, Dana-engineered for aging vehicles that still have a job to do. Proudly offering the best parts for cars, pickups, buses and trucks, all built on a tradition of safety and innovation.